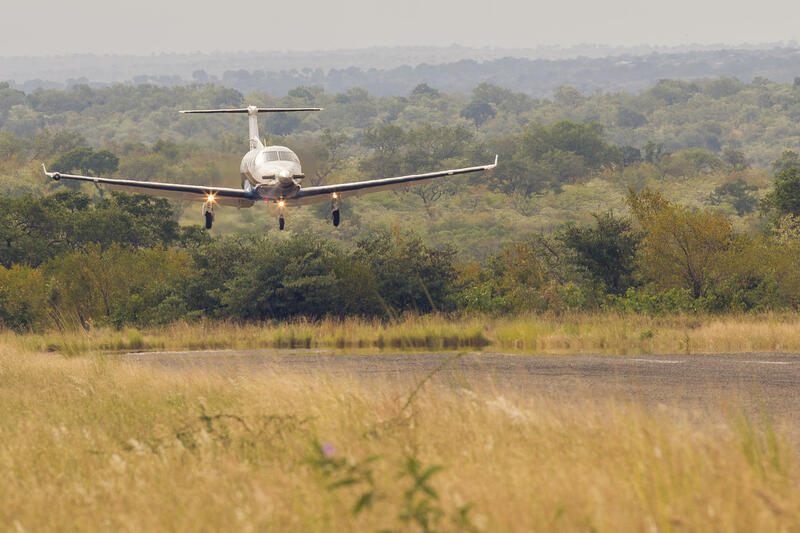 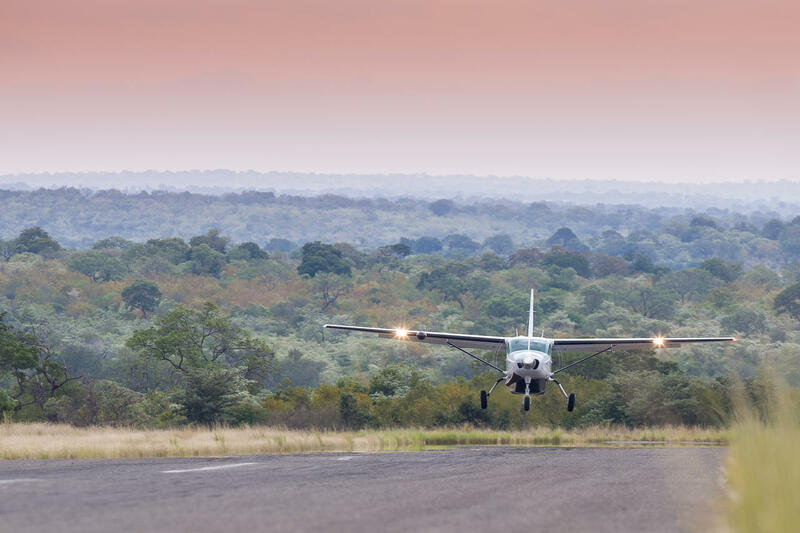 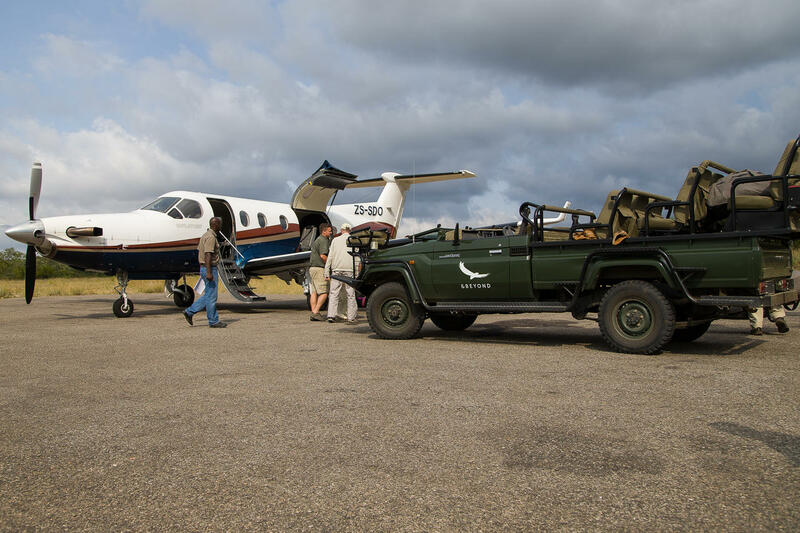 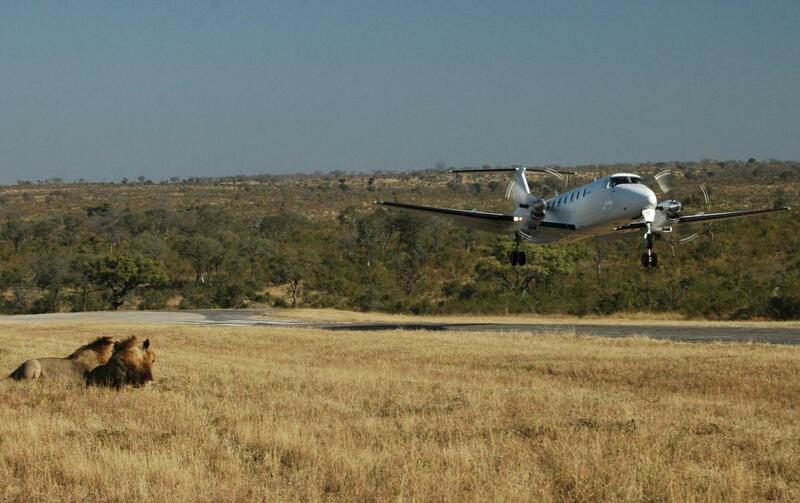 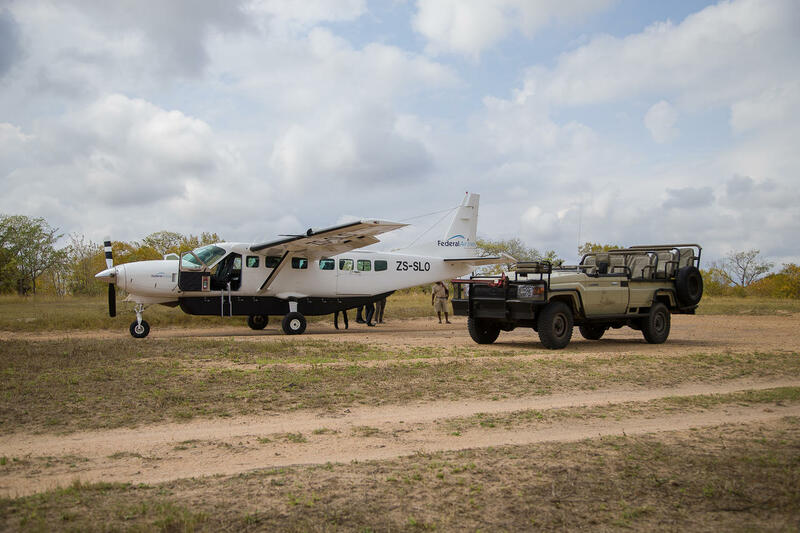 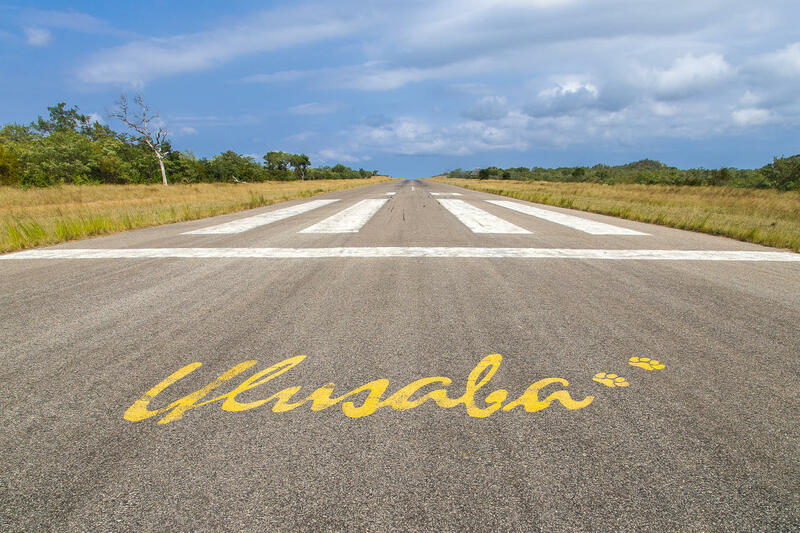 Flying into the African bush is a once in a lifetime experience. 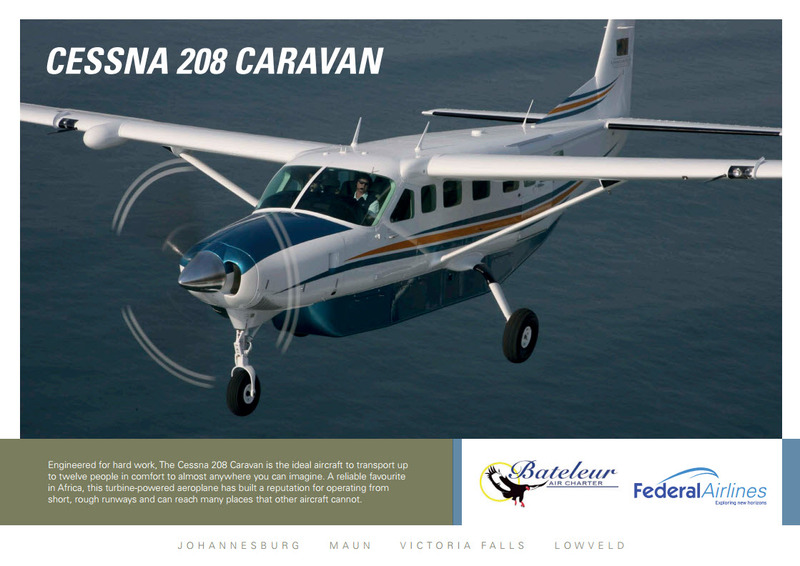 South Africa’s stunning natural landscape is never better showcased than from the air. 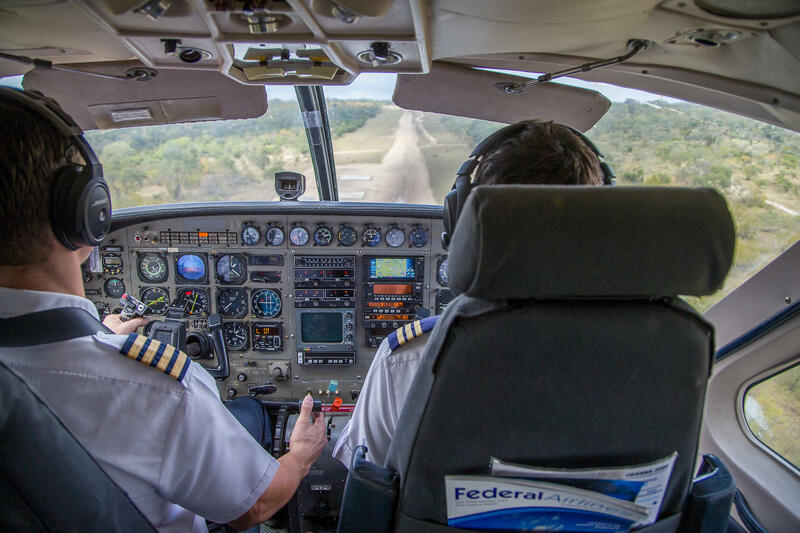 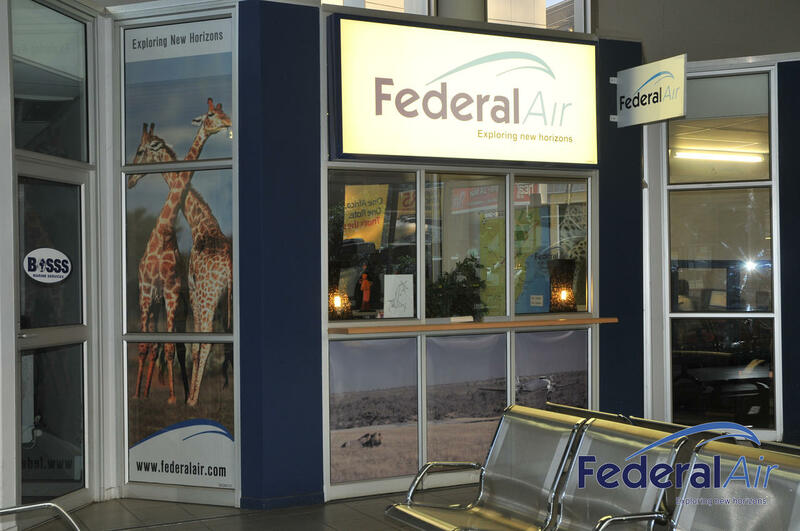 Although the full Federal Airlines experience is not limited to your time in the air. 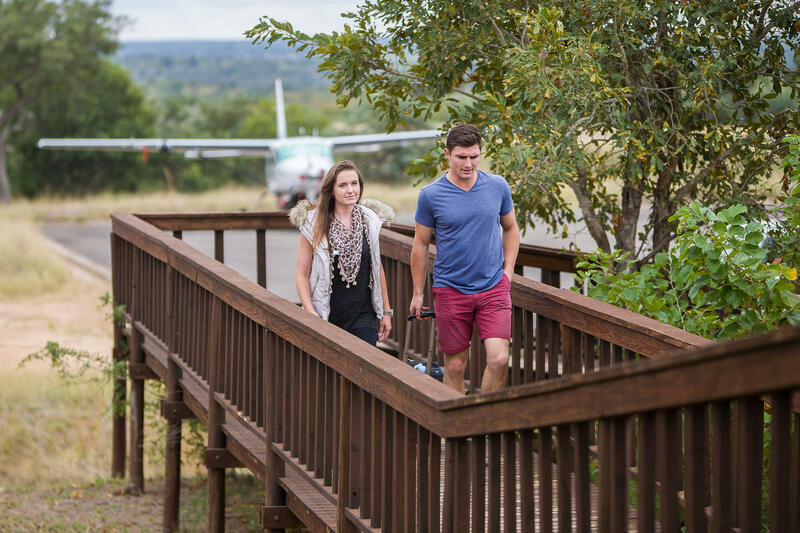 Instead it is a full journey – with VIP service at every turn. 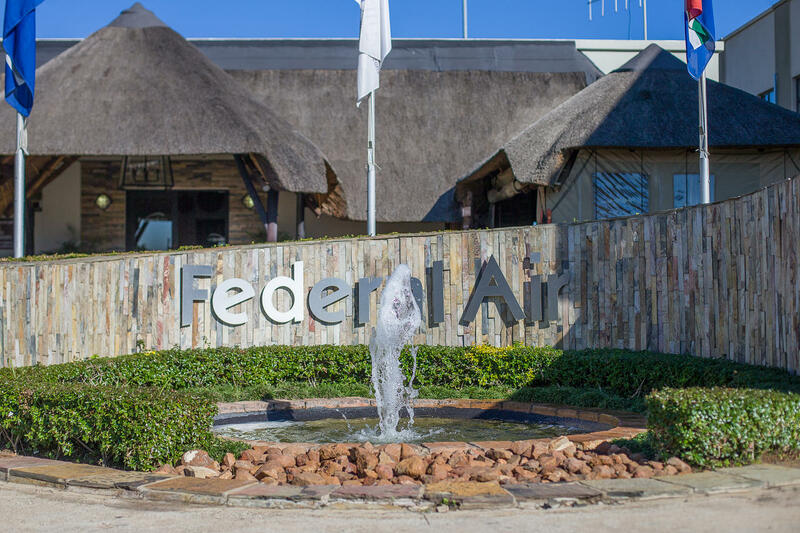 From being collected at OR Tambo International and experiencing personalized check in to settling in our tranquil outdoor lounge and walking straight onto the tarmac to board – flying with Federal Airlines redefines what you thought you knew about air travel. 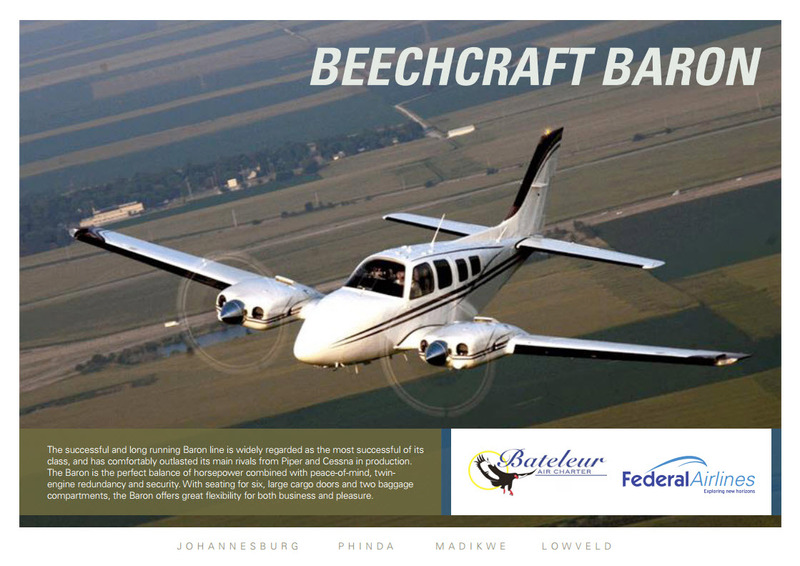 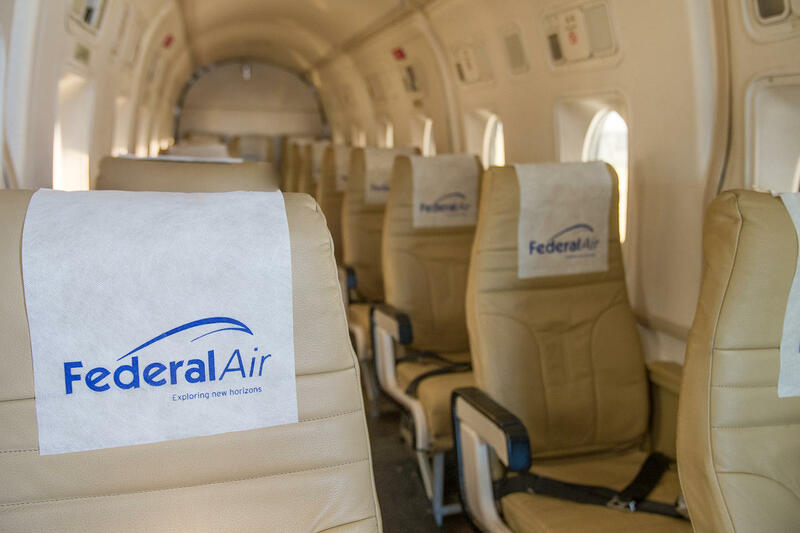 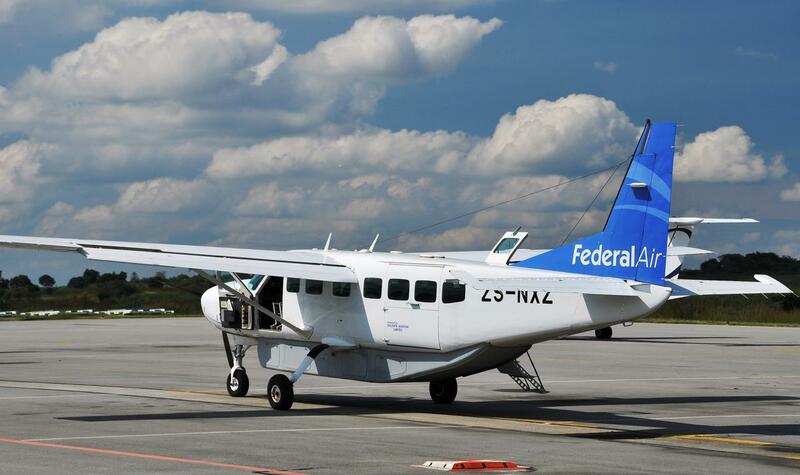 Federal Airlines offers a premium point to point shuttle service. 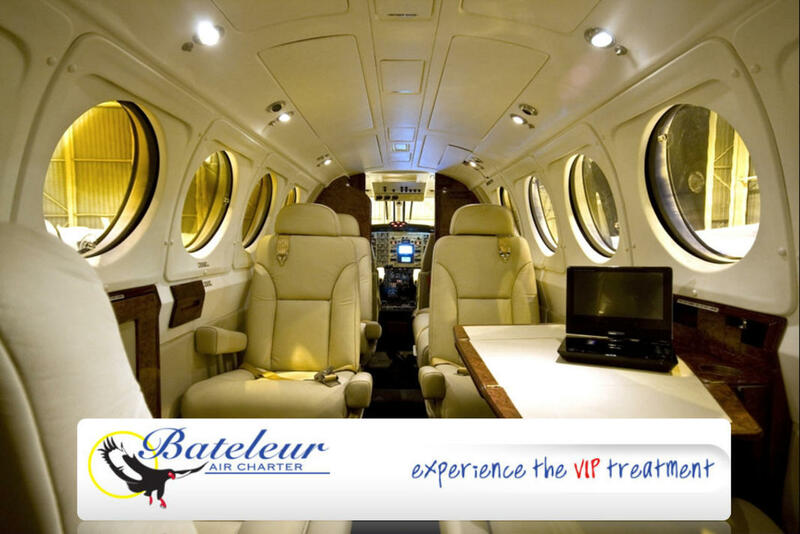 We also offer highly customizable charter flights for both business and leisure travelers. 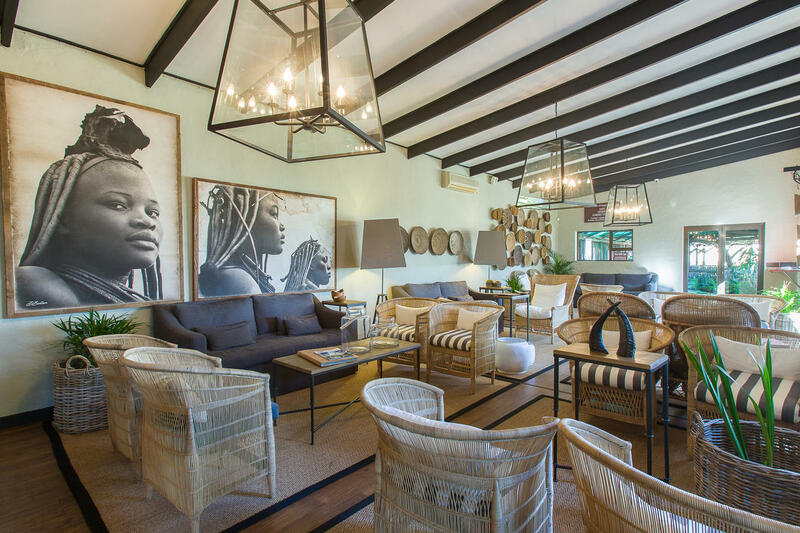 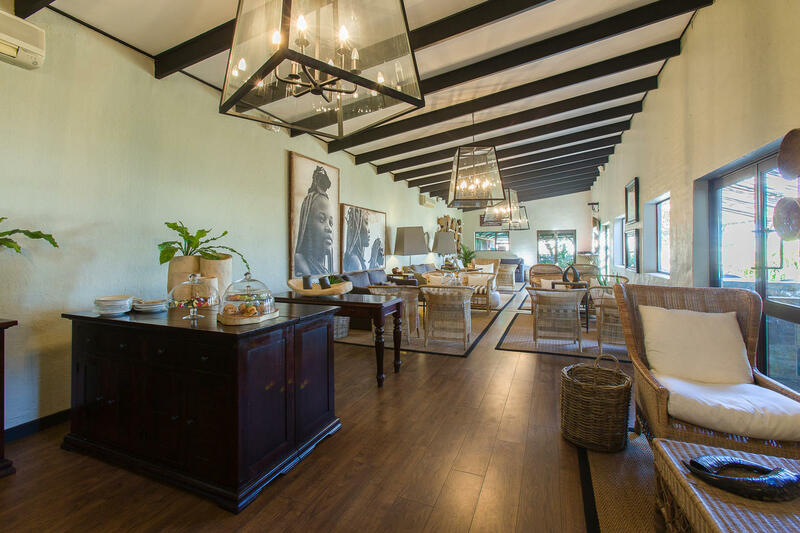 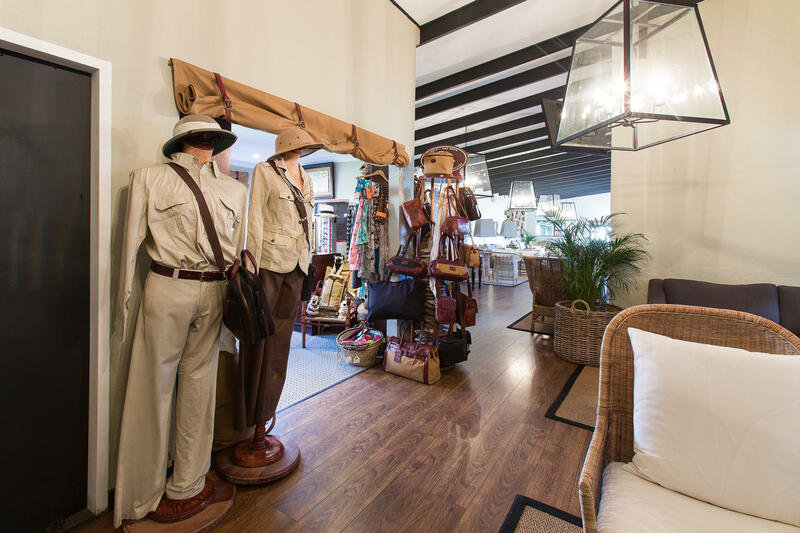 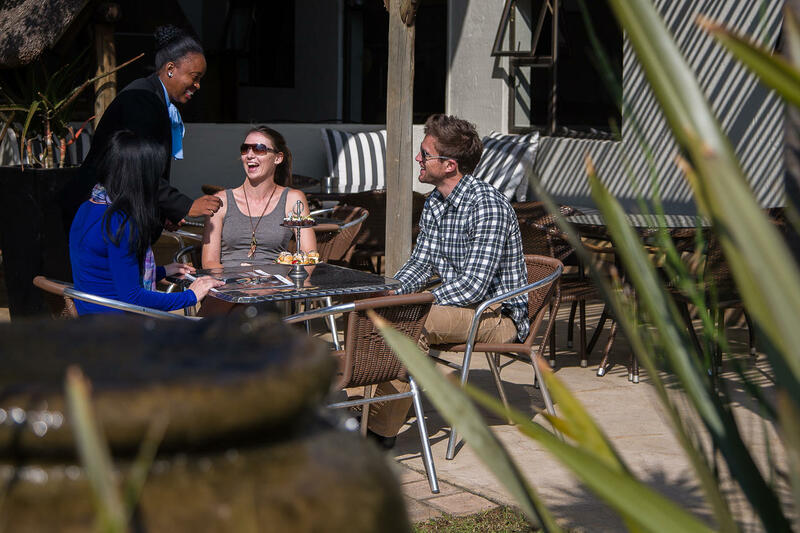 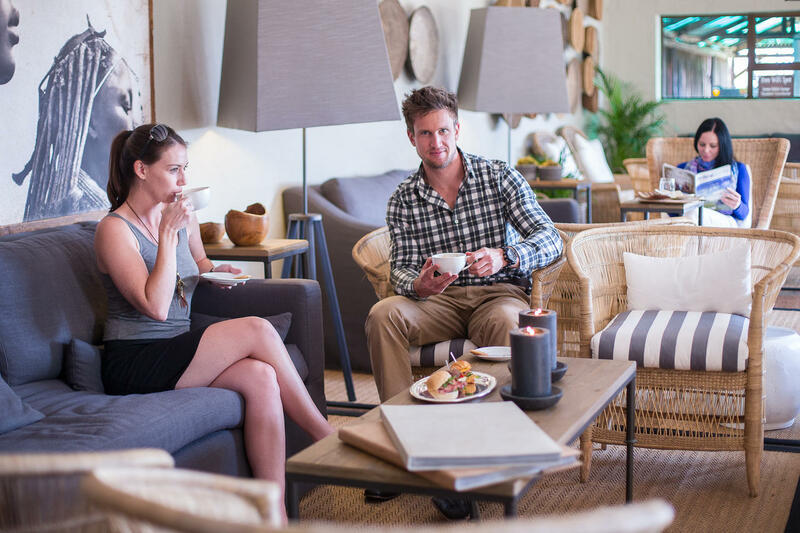 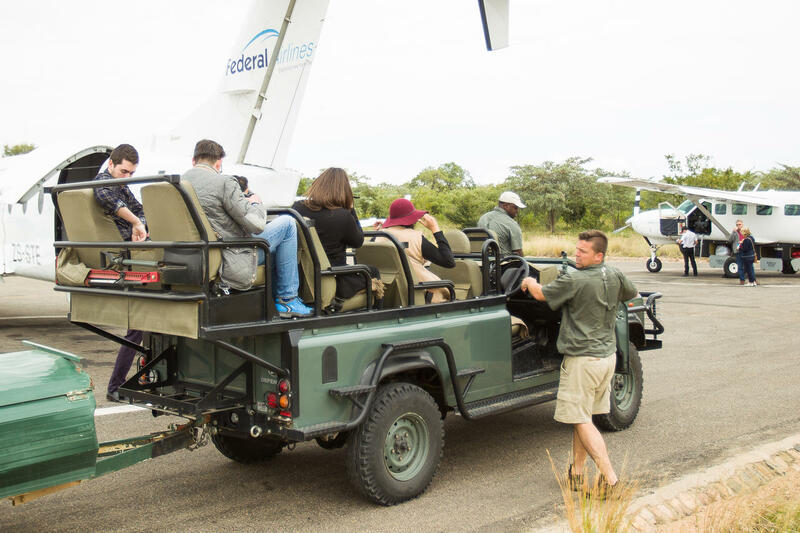 Our offering and points of service have all been tailored and perfected to provide the best possible assistance to tour operators and top-level luxury safari lodges. 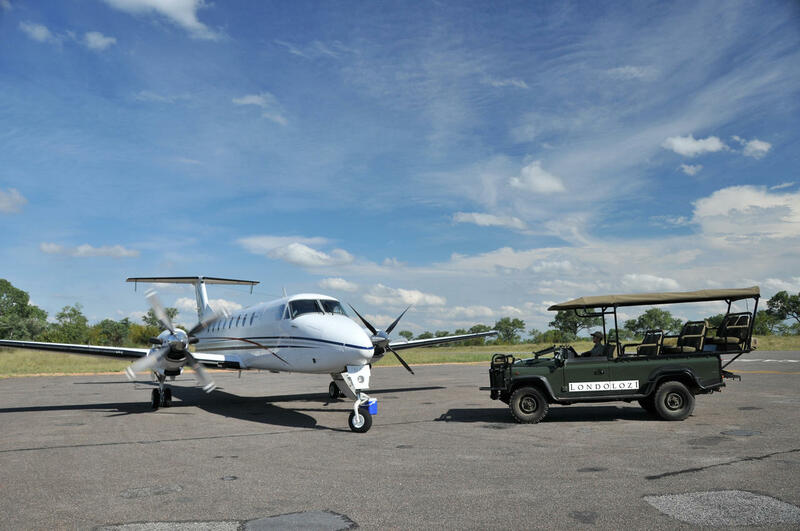 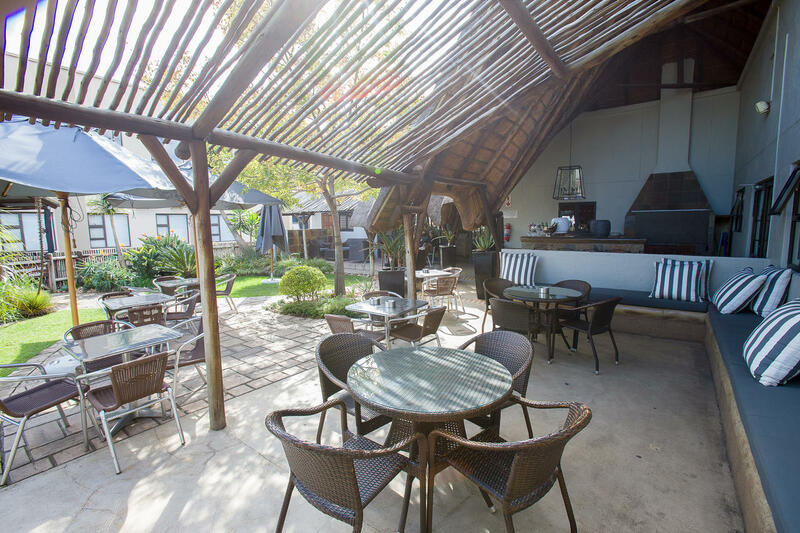 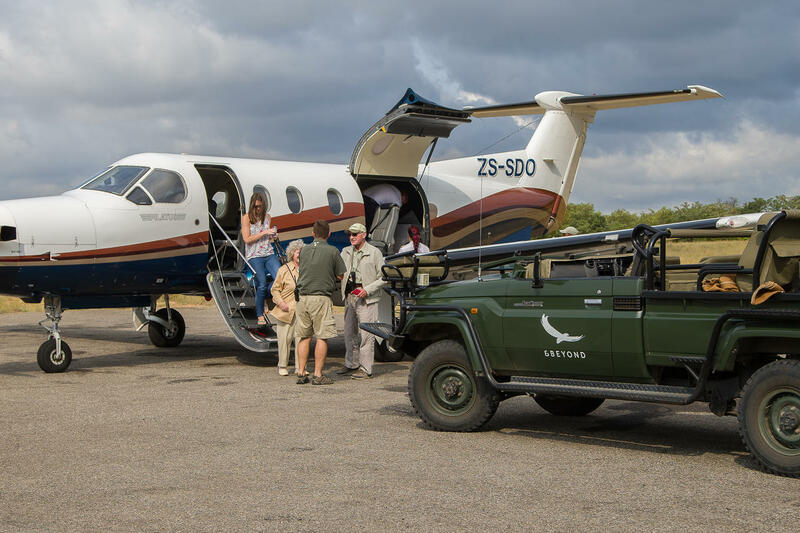 Daily shuttle services from OR Tambo International Airport to the Sabi Sand, Timbavati/Kruger region, the Madikwe Game Reserve and inter-lodge flights between the camps. 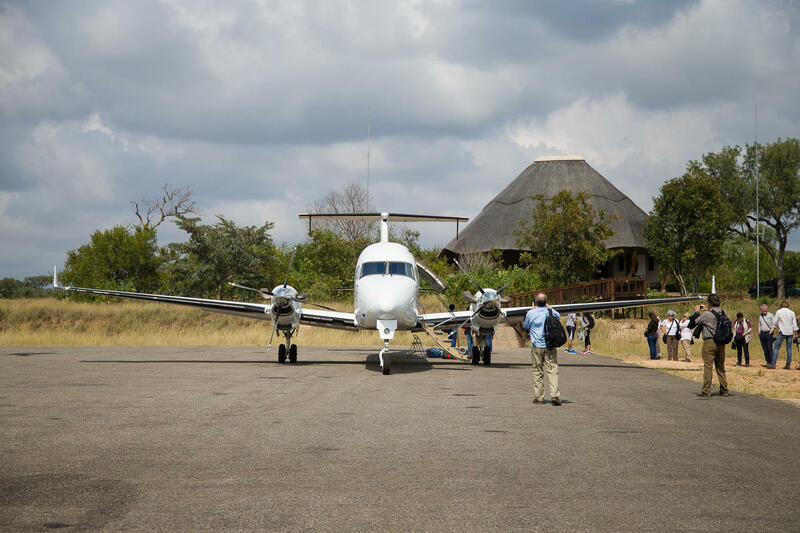 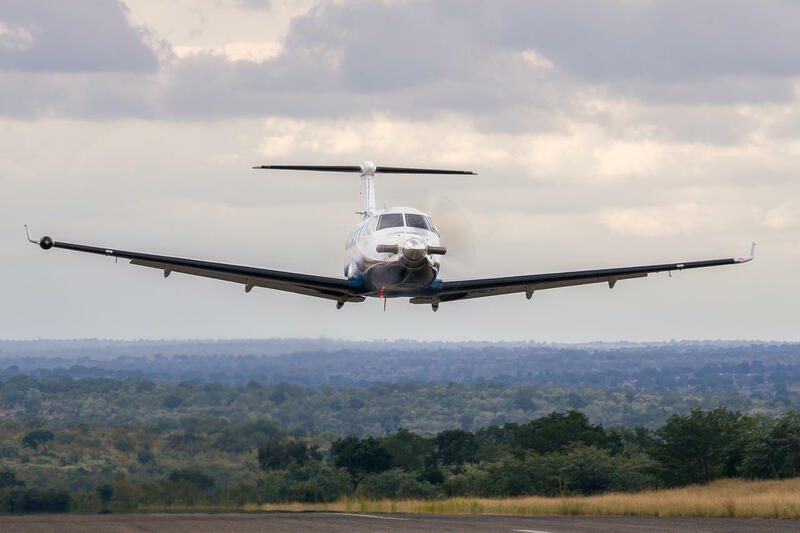 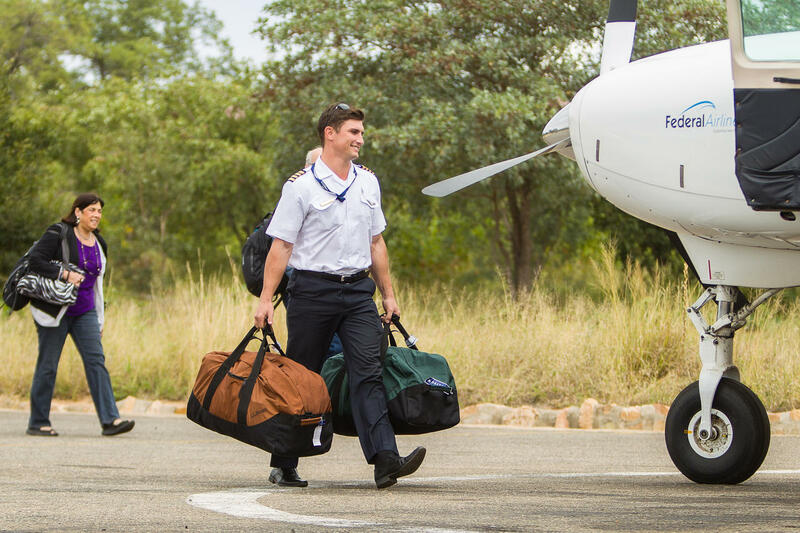 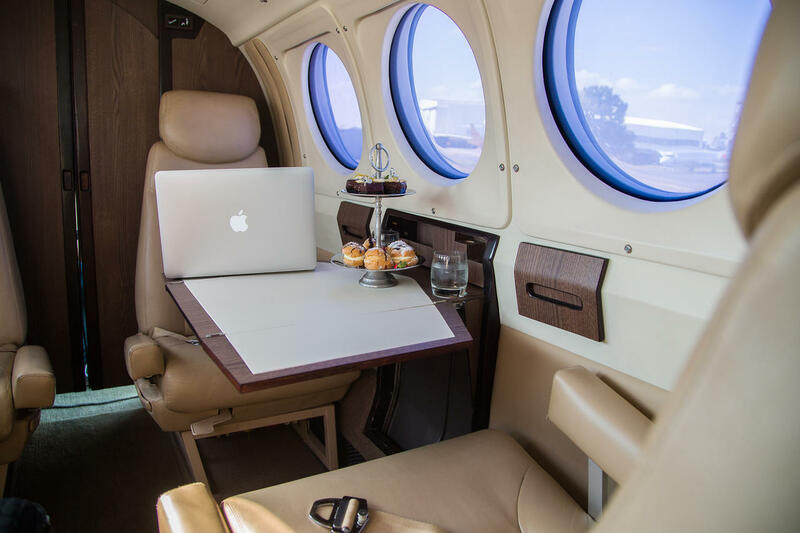 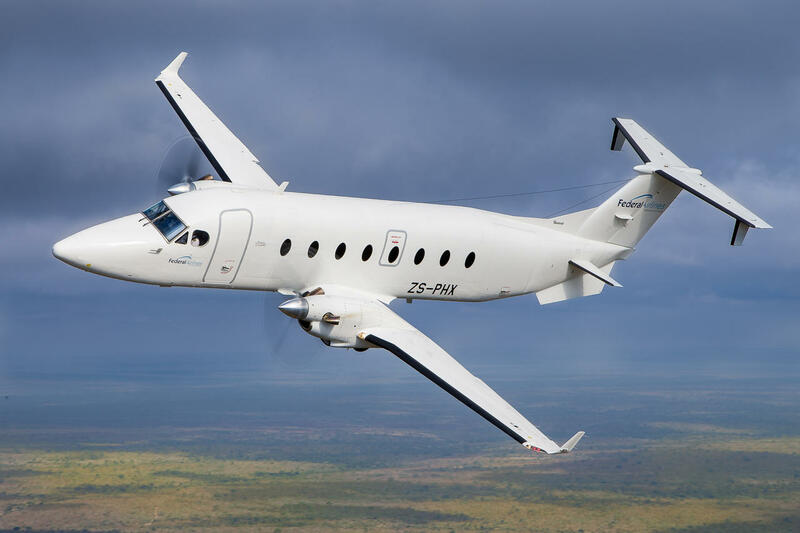 The Private Charter division tailor-make flights to your exact requirements – this high-end personalised service means that you can fly directly to specific destinations throughout Africa not covered by scheduled flights, thereby saving you valuable travel time. 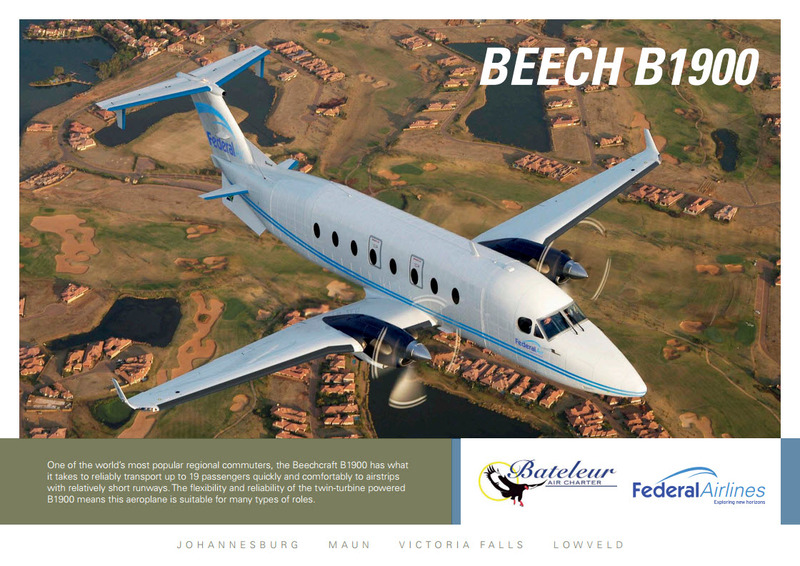 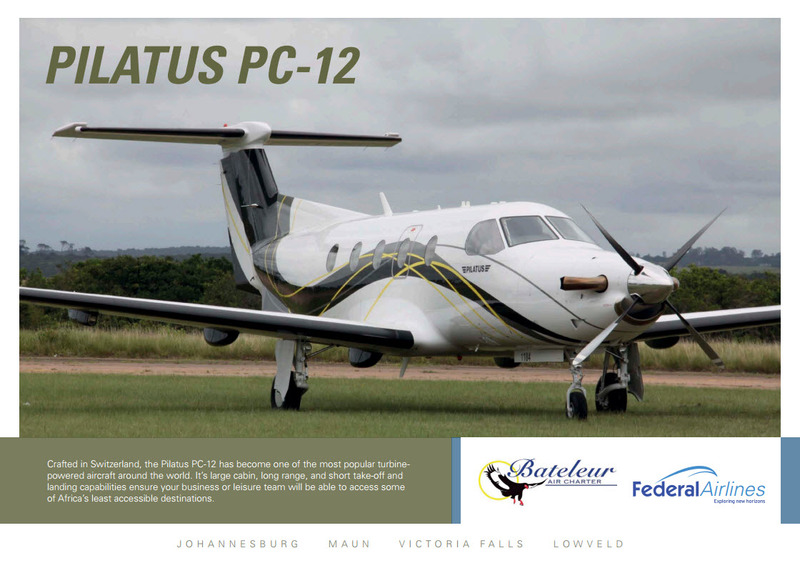 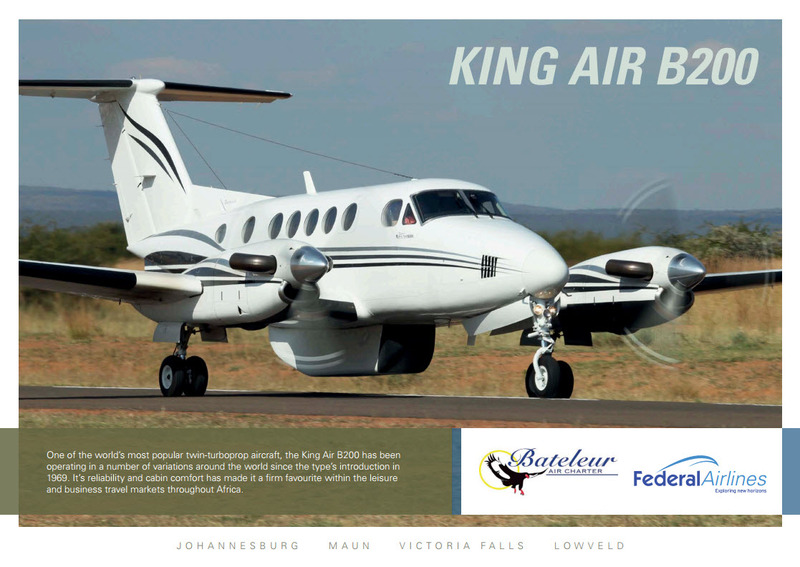 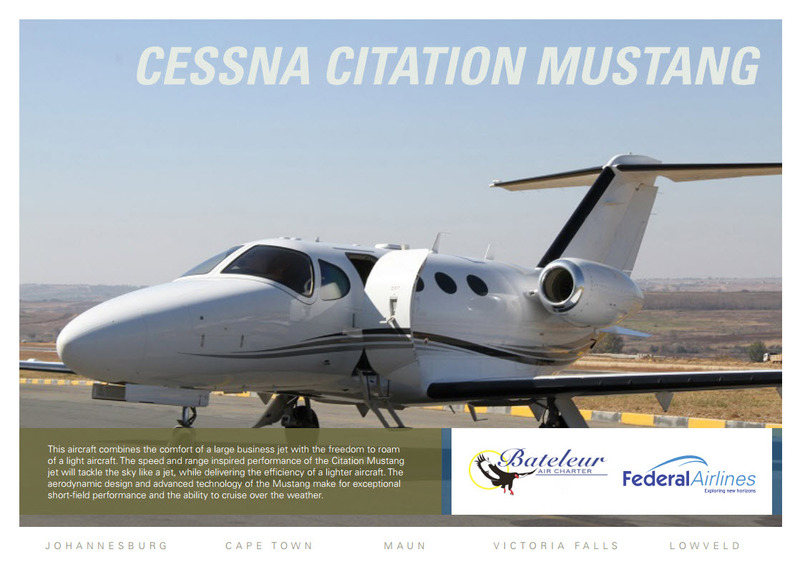 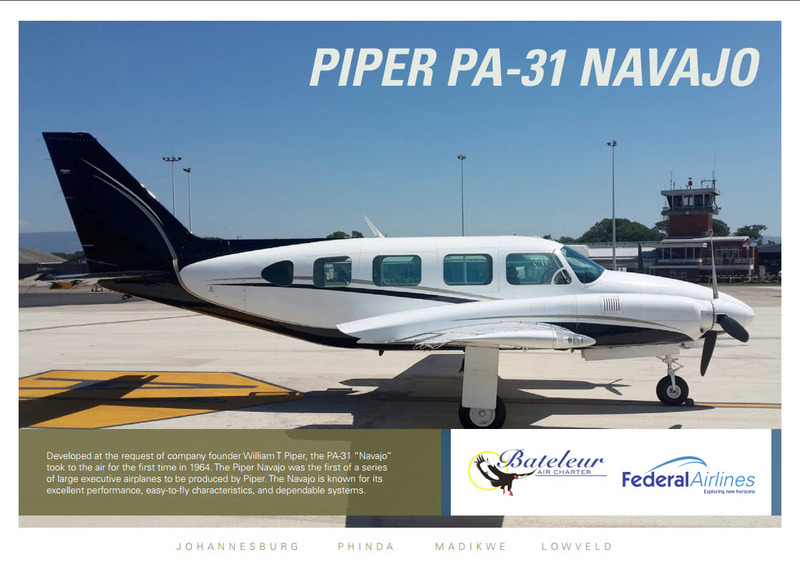 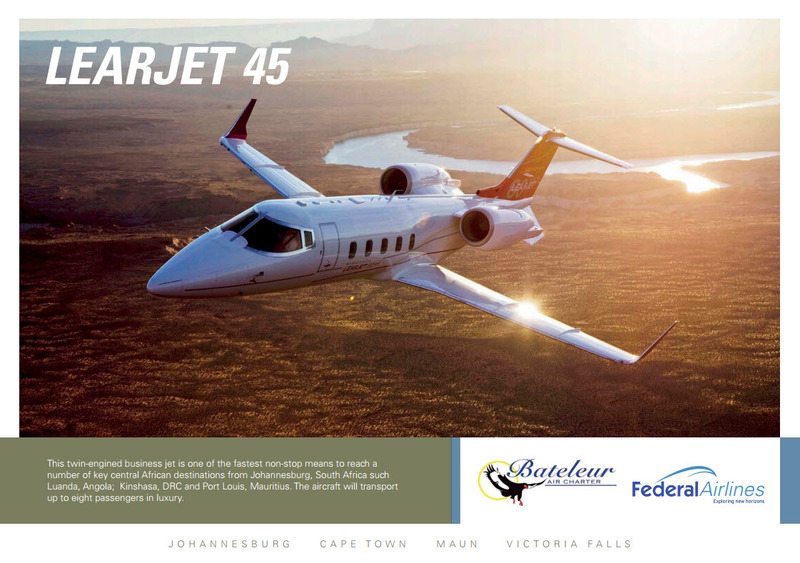 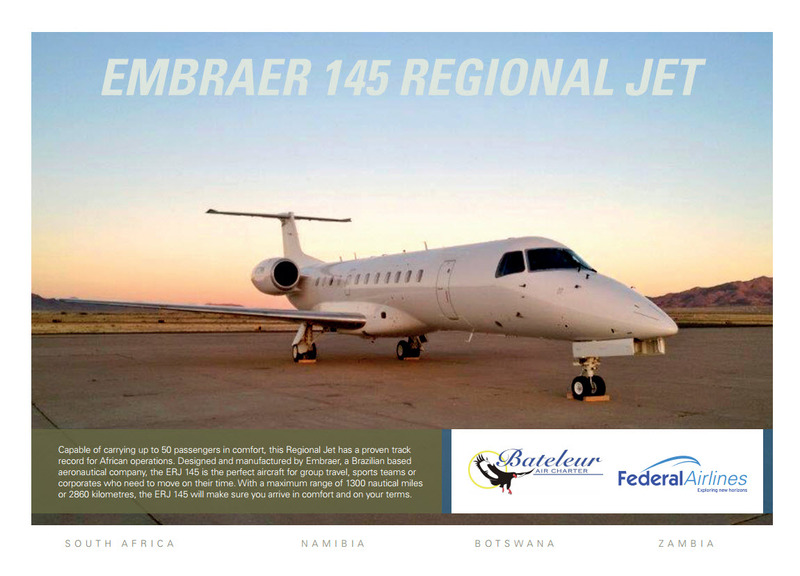 Air Charter bookings can be made through the above contact details or through Private Air Charter reservations at 011 395 9114 or at Charters@fedair.com the charter division specialise in large group charters / group incentives.